The midpaced ballad "Devil Doll" allowed Orbison's true musical soul to come up for air for the first time. 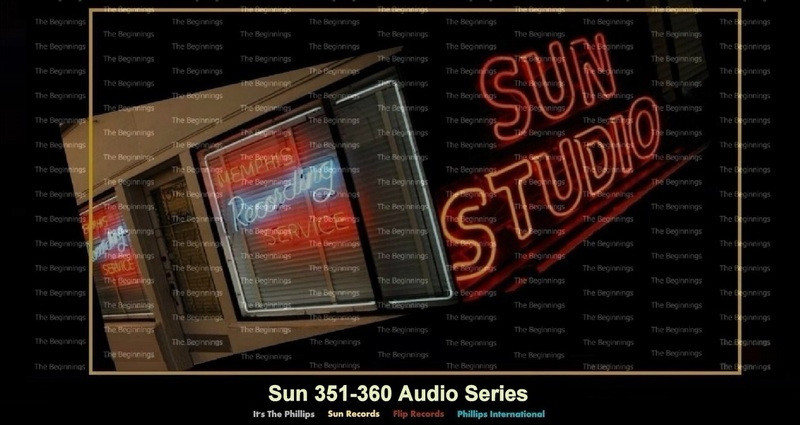 By this point, Roy Orbison and the Teen Kings had parted company and Roy was working with session musicians and Sun's new engineer, Jack Clement. but we have no information beyond that. Guitarist, Wade Cagle Jr., brought along a welcome touch of Duane Eddy when he landed at Sun in the summer of 1960. Operating out of Pensacola, Florida, where his younger brother Conner worked in the nightclub business, Cagle toured the length and breadth of the country (often with road warrior, Wayne Cochran) and ended up in Las Vegas. It was here that he was to discover his true destiny, working alongside some of the world's top golfers as a tournament supervisor for the PGA.